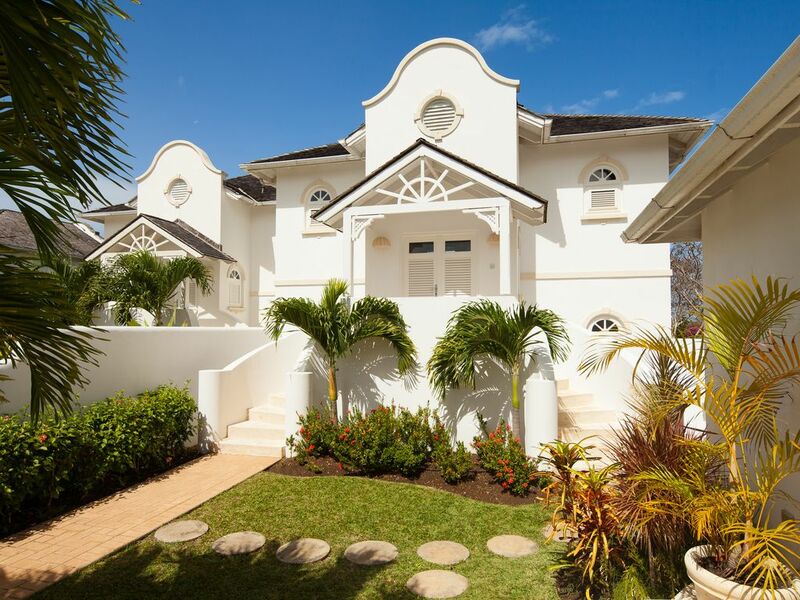 5 Coconut Ridge at Sugar Hill is well appointed semi-detached villa which offers the perfect setting to relax and enjoy the company of family and friends in its tropical surroundings. With its westerly views of the Caribbean Sea, enjoy the beautiful sunsets, while sipping a cocktail around the private plunge pool. This three bedroom en-suite property has been superbly furnished to the owner's taste and offers luxury living at its best. Two bedroom suites are located in the main house, and the third in the guest cottage. At Sugar Hill, you have full use of the on-site facilities. These include an open-plan styled clubhouse with a restaurant and bar, a world-class tennis club featuring four tennis courts with flood lighting, an air-conditioned fitness centre, a 2,000 sq ft swimming pool and a members' lounge.